After 14 years, Charley has decided to step back from most of his European Experiences responsibilities at the end of 2019 and will spend more time at home in the USA pursuing other projects and interests. He’ll continue to support Kathy and handle special projects, and he’ll also co-lead the Cornwall Experience and European Christmas Experience trips in 2020. Kathy will continue to be the primary leader for all European Experiences trips. We’ve assembled an outstanding group of co-leaders to work with Kathy on our other trips, all people we’ve gotten to know well. You will enjoy spending a week with them! They each bring special experience and passion, and we’re confident their involvement will make our trips even better. Our daughter Kelly grew up with our company and has been actively involved with European Experiences since its start in 2006. She now manages our annual photo contest and our Instagram program. After joining several early European Experiences groups, Kelly co-led two Luberon trips with Charley in 2014 and was a key part of our research team for the Cotswolds, Périgord and Alsace trips. Fluent in French, Kelly attended the elementary school in Bonnieux when her family lived in Provence in 2004-2005. She's also studied Italian and German. Born and raised in the Loire region of France, Gina has traveled extensively worldwide. While visiting in Canada, she met and married an English-speaking Canadian, and ended up living in Canada and the USA for 22 years (Toronto, Vancouver, Los Angeles and San Diego). She's also lived in the UK. 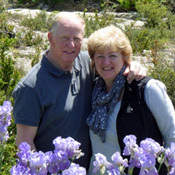 The McIntoshes recently sold their Luberon house to move closer to Gina's elderly mother in Lyon, but she’s excited to return as co-leader with Kathy for The Luberon Experience. In addition to her native French, she is fluent in English and dabbles in Italian. Gina has one daughter who lives in Switzerland. 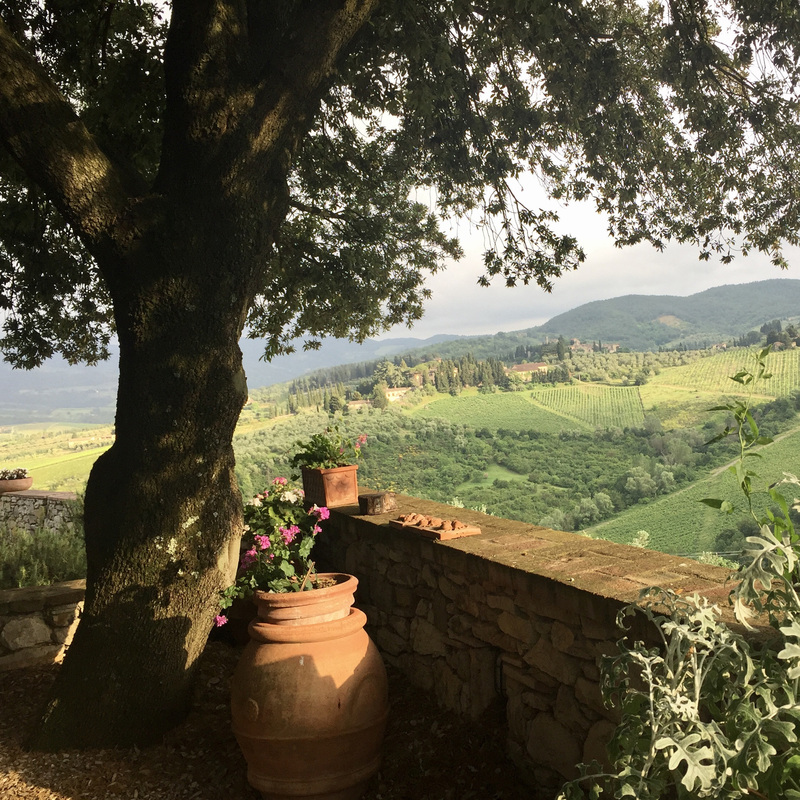 Arianna grew up near the village of San Donato in the Chianti region, and is passionate about the Chianti region, its people, and its traditions. She studied abroad in Russia and Australia, and graduated from the University of Bologna with a degree in Foreign Languages and Literature. In addition to Italian, Arianna speaks English, Russian, and French. Arianna began her career working in international business, including wine exporting. Alessio, Arianna’s husband and business partner, is a qualified sommelier. He graduated from the University of Bologna with a degree in Agricultural, Food and Agri-environmental Sciences. After six years working as a pastry chef in Bologna, he graduated as an official Sommelier at AIS (Association Italian Sommelier). Alessio was born in Abruzzo, in northeastern Tuscany, but he and Arianna now live in San Casciano, hilltop Chianti town. A native of Puglia, Tommaso worked with us to develop The Puglia Experience and is handling many of the arrangements for this trip, drawing on his extensive experience and relationships in the region. He’ll join Kathy as co-leader for our Puglia trips, and his knowledge and good humor will add so much to our groups. We met Tommaso at a travel show in New York in early 2018 and were captivated by his stories and photos of Puglia. In October/November Kathy and Susan Tseng (a veteran of five European Experiences trips) spent 10 intense days with him exploring Puglia and planning this trip. After an academic career, for the past five years Tommaso has focused on tourism in Puglia. He launched a small travel company and has been a leader in increasing the visibility of the region. He is passionate about Puglia and the culture, history, food, wine, art, and ideas of this very special part of Italy. Tommaso has two PhDs in philosophy, from the University of Salento and the University of Munich. He was invited professor at St. John’s University in New York City for one year. In addition to his native Italian, he’s fluent in English and German. Tommaso lives with his wife and young daughter in Lecce. We met Susan in Provence in 2013 when she and her mom Dixie joined us for The Luberon Experience. She’s now been with us on five European Experiences trips, so she definitely understands what a our trips are all about! Originally from Miles City Montana, Susan has a BS in Computer Science from Montana State University and worked for 10 years at Microsoft as a program manager. She’s been active in volunteer work, at her children’s schools and now serves as a docent at the Seattle Art Museum. Susan’s first trip to Europe was a backpacking trip after college; since then she’s returned to Europe many times. She’s enjoyed solo trips, trips with family and friends, and trips with her mother. In the fall of 2018 Susan joined Kathy and Tommaso Perrone to research our new Puglia Experience trip. England is her favorite country and she’s explored many areas. She loves the Cotswolds and has traveled there several times, including walking the 100-mile Cotswold Way in 2013. Susan is married and lives in Redmond, Washington. Her daughter is a senior in high school and her son is a sophomore in college. Jenny Lamattina and Jonathan Hawley live part of the year in Bonnieux in Provence (the village where our Luberon Experience week is based), and the rest in Australia or traveling the world. They lived in Paris for two years, have been spending time in Provence since 2014, and recently completed the renovation of a beautiful village house in Bonnieux. They holiday rent and swap their houses in Bonnieux and Melbourne. 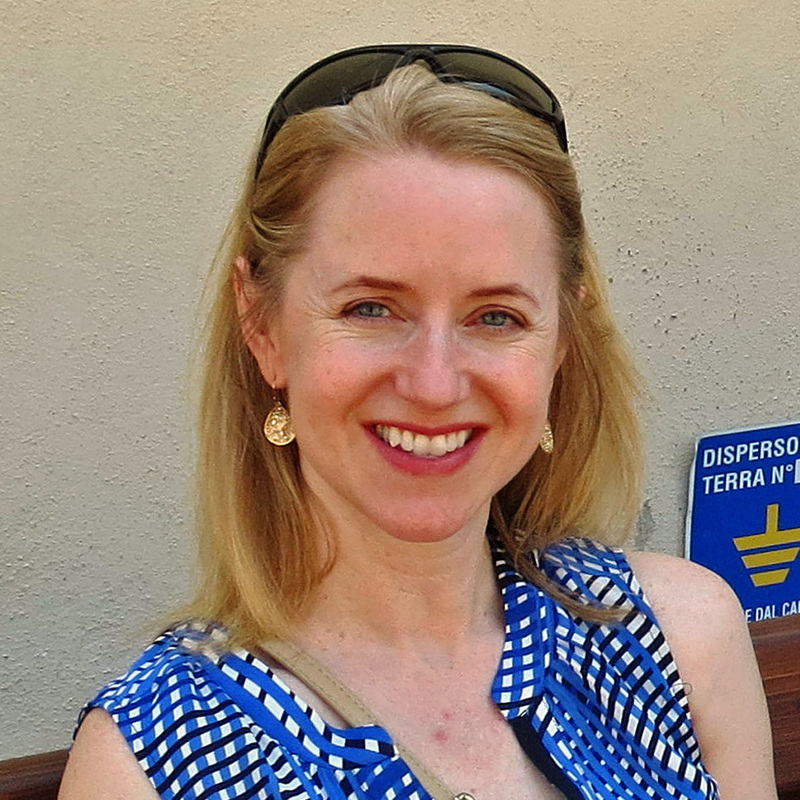 A dual citizen of Australia and Italy, Jenny has degrees in law and commerce from the University of Melbourne. After practicing law, she pursued an entrepreneurial career which saw her publish travel guide books for more than 15 years and renovate properties in Australia and France. She's now enjoying being a holiday rental house operator and worldwide traveler. Almost fluent in French, she’s a welcoming host and is very passionate about food, wine and, of course, hiking. Jonathan has always had a love of the outdoors after studying geology at the University of Melbourne. However, his passion led him to be one of Australia's foremost automotive journalists with a side hustle in architectural and travel photography. Jonathan is an avid walker, very familiar with the footpaths in the Luberon.... and a great cook and conversationalist too! A junior at the University of Tennessee, Kristen supports operational activities at our Knoxville office. Originally from Mickelton, New Jersey, she’s studying business with a major in Finance, a minor in Hispanic Studies (Spanish), and a collateral in International Business. 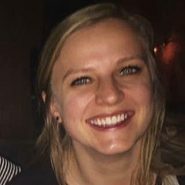 In 2018 she studied abroad for a semester in Barcelona, Spain. 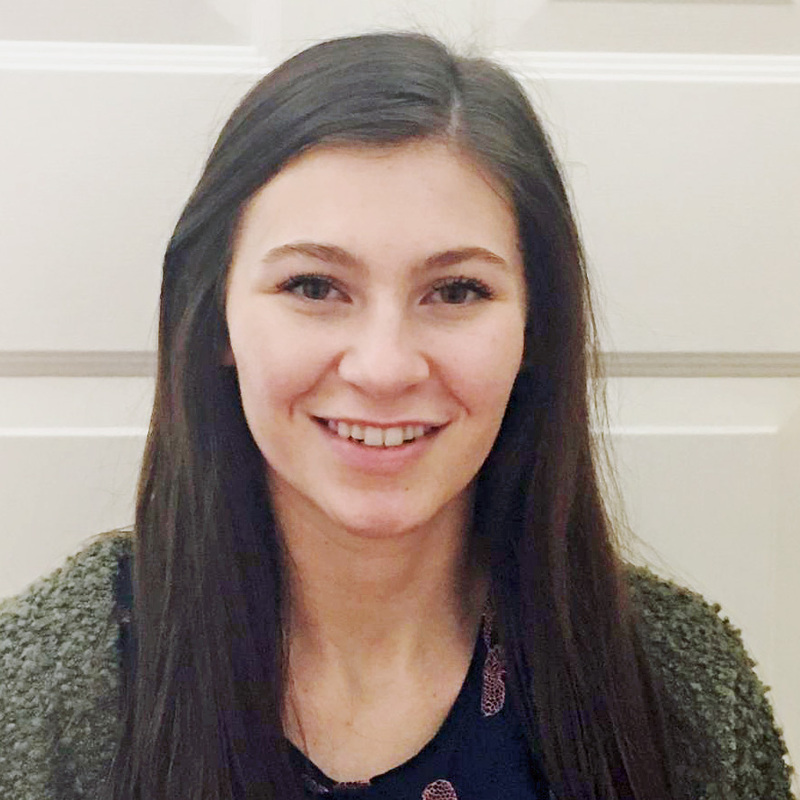 Kristen’s excited to gain experience in a small, service-oriented international business and is doing a great job supporting all the preparations for our trips.